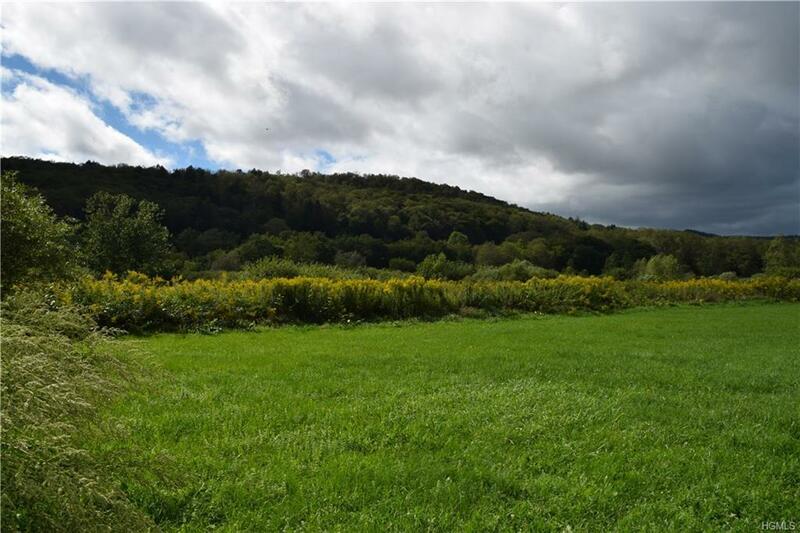 This is an AMAZING opportunity to help shape the future of the percolating Catskills resort town of Livingston Manor, New York. Come join the eclectic group of entrepreneurs, business and hospitality visionaries and our Arts minded community to add your Creative Genius and Commercial Prowess to a down home destination less than 2 hours north of NYC. 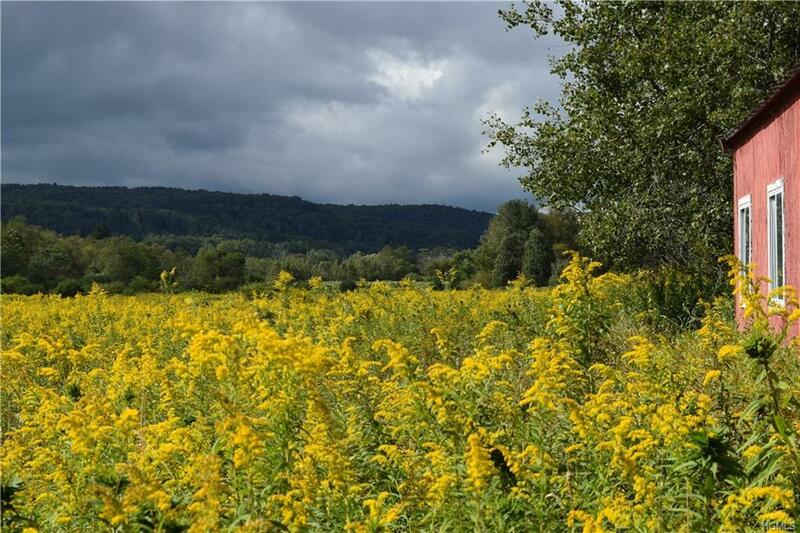 The resurgence of the Catskills is based in the area's natural beauty but fueled by the pilgrimage of adventure seekers searching for an informed balance of life, work and opportunity. 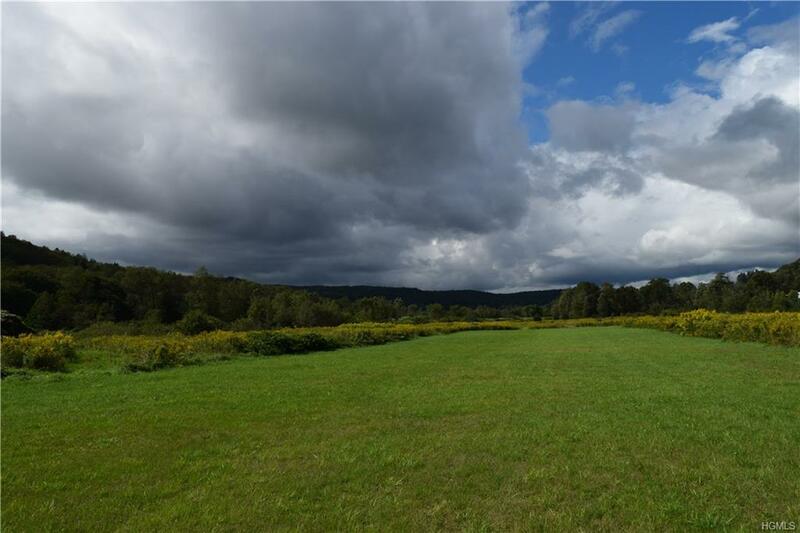 A rare offering indeed of almost 50 acres essentially abutting downtown Livingston Manor. Your business enterprise could effectively be a crown jewel in this sought after town and the possibilities are endless. 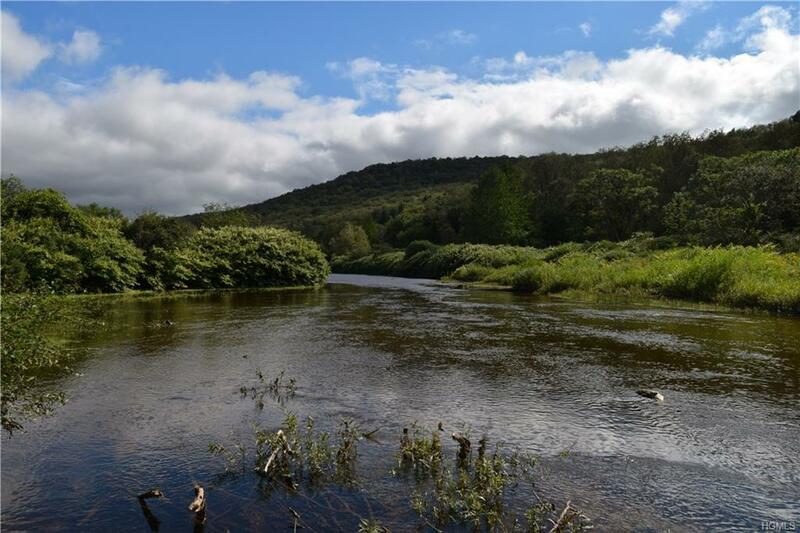 Hotel, lodge, resort, retail, subdivision, Eco Tourism destination...AND approximately 1 mile of incredible river frontage??!! Several engineering docs available including a report on a 3,000 GPM subterranean well! Priced to sell. A MUST SEE!